Two things you can bet on: Humans pursue pleasure and avoid pain. Now, keep in mind, pleasure and pain are retaliative to the human; somebody’s pleasure may be another pain. Some people get great pleasure training for and completing a Triathlon. People tell me their pain and, most times, I help lessen that pain. Occasionally I don’t, on those occasions I ask why. The answer I get time and time again is: The pain must be serving some purpose I’m not aware of. No one pursues pain unless it is a source of pleasure. Psychology and Theology are asking the same question: Are you listening? If you are in pain today, there is a reason. The first thing to do is discover what it’s telling you. The reason will give you hints of what needs to be done to change. The Chinese have a word for the time to change, that word is 危机 (wēijī). It is made of two symbols that combined translate something to the effect of, a precarious opportunity. 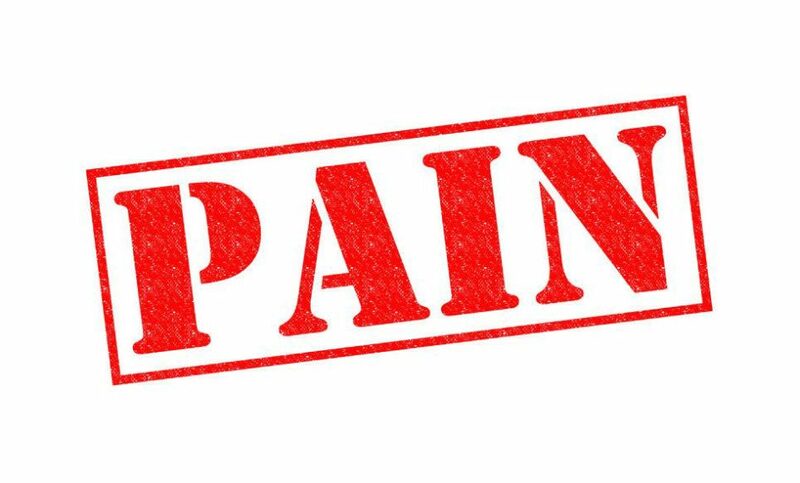 That’s it, pain is an indicator of a missed opportunity. Imagine you are walking on the beach holding the hand of your favorite person. The sun is shining and a cool breeze is lightly blowing off the ocean, everything thing feels good. All of a sudden you feel a pebble in your shoe. You don’t want to interrupt tour pleasure so you do your best to casually move that pesky pebble to a place that doesn’t cause discomfort (pain). You will do this private dance until that pebble finally gets your attention and you stop and empty your shoe. 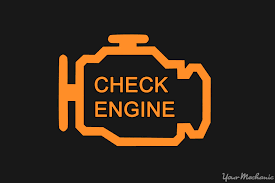 How about this; you are driving your car with that pesky check engine light on. Even better; you turn up the radio to try to ignore that sound your tire is making. You can ignore pain until you can’t.